Funding has been secured to create a pocket park at Sawyers Close following a bid by ourselves and Sawyers Close Residents Association, with support from the Royal Borough of Windsor and Maidenhead (RBWM). A £25,000 grant (with an additional £500 for an evaluation) has been awarded by the Ministry of Housing, Communities and Local Government as part of its Pocket Parks Plus programme, as well as match funding of £8,000 from RBWM and £2,500 from Kompan. 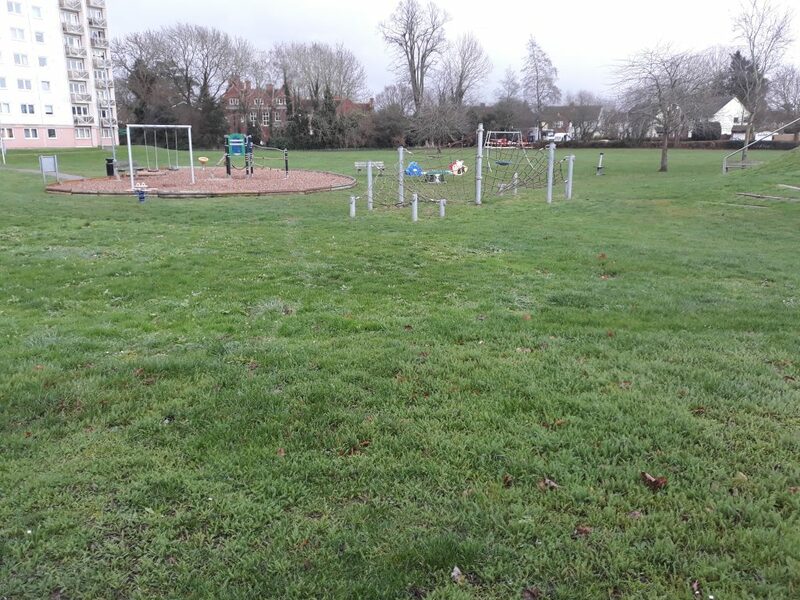 The existing park area at the edge of Sawyers Close has been in need of some TLC for at least three years, with a broken slide, limited seating and old equipment. Residents approached us and asked for some help to turn the park into an environment the community could enjoy. The funding will allow this area to be transformed into a focal point for the local community, providing an accessible area for socialising, where children can play and exercise while also bringing nature into the neighbourhood. The park will be updated to include new and refurbished play equipment, railings with self-closing gates, fitness equipment and connecting paths with seating. The area will be planted with native plants to benefit wildlife with wildflower areas to help pollinators. Work is expected to start late spring, with an anticipated completion and opening event in the summer. The Pocket Parks Plus programme supports communities and their partners to establish new pocket parks and refurbish existing parks where people can relax, exercise, socialise and play.